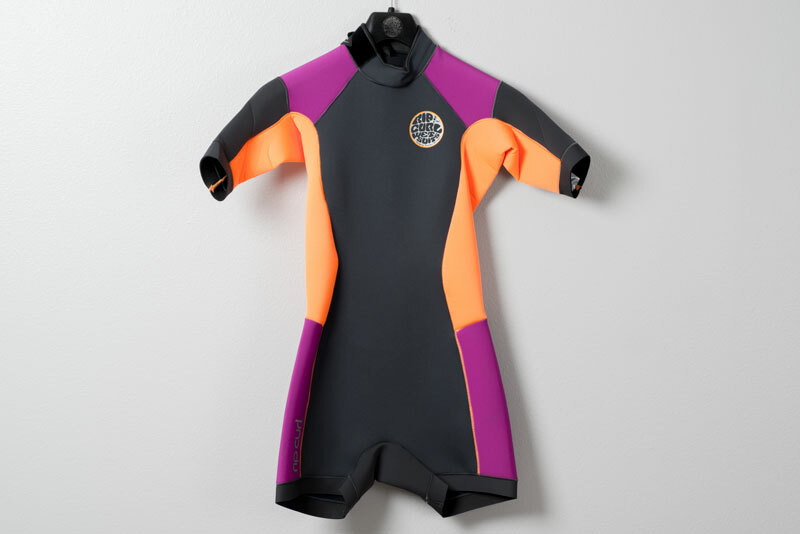 The first thing to consider is what type of wetsuit you need. There are two common types, fullsuits and spring suits, and within these there are few variations of leg lengths and arm lengths. Below is a breakdown of the main wetsuit types. Within each of these types you’ll find a wide variety of features depending on the brand and suit, which we’ll cover later in this guide. 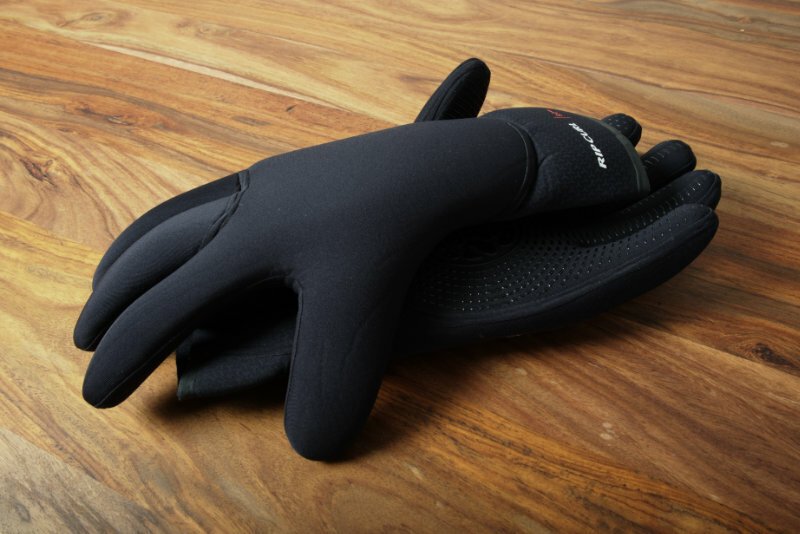 A wetsuit that covers the entire body except the hands, feet, and head. 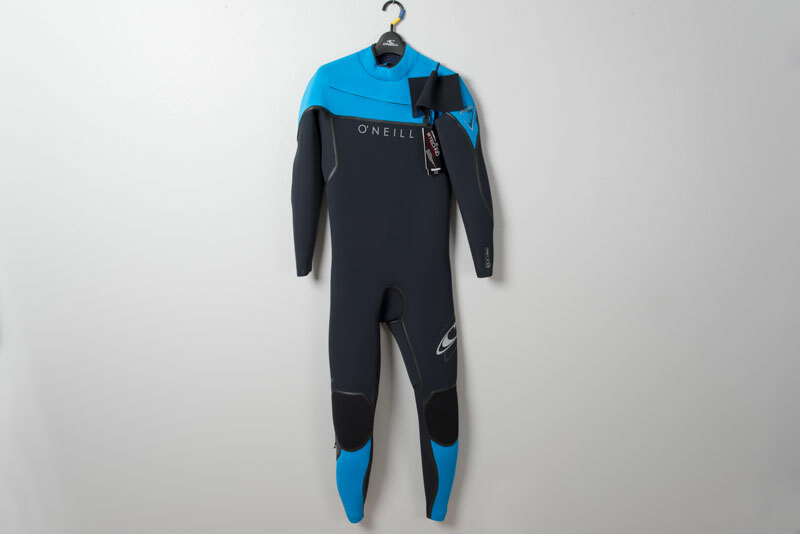 Made for cool to cold water, these suits range in thickness from 2mm to 5mm. Depending on your water temp you might need booties, gloves, and a hood to accompany the suit. There are also some fullsuits with short sleeves or no sleeves. Because fullsuits come in a variety of thicknesses, you’ll find use for them in temperatures as low as 30 degrees, and as high as 70 degrees. One thing to note is that when shopping for fullsuits you may not see it listed as a fullsuit. This is because it is fairly common to simply call a fullsuit a wetsuit, as it is the most common type of wetsuit. 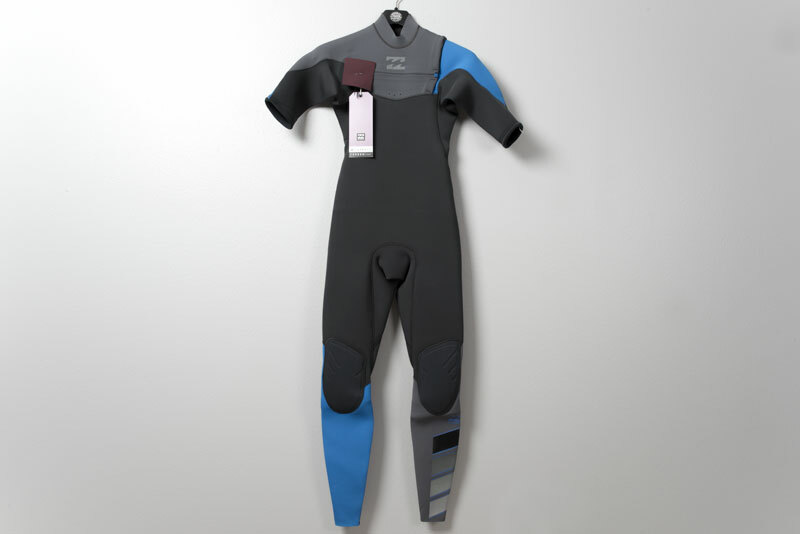 A wetsuit with full-length legs, and arms that stop before the elbow. Generally these suits come in at 2mm thickness across the board and are great if you are looking for extra flexibility in the arms. 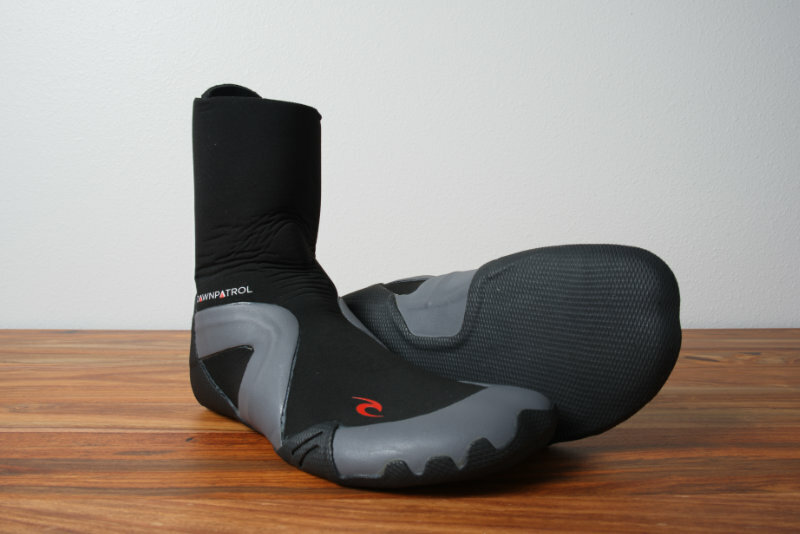 In most cases you will not need any additional wetsuit accessories with this one. These suits are good for a temp range from 60 degrees to 70 degrees. If you are in the colder climates of the world you will want a suit with a hood for extra warmth. A hooded fullsuit is a wetsuit that covers the entire body, including your head. Your hands, feet, and face remain exposed, so most people will prefer to have booties and possibly gloves as well. The benefit of an attached hood is it will be more watertight than a detachable hood, but the drawback is that it is always there whether you need it or not. Most people who wear a hooded wetsuit are completely fine tossing the hood back and letting it hang out when they are feeling warmer than usual. Hooded fullsuits are typically for colder waters in the 50s or below, and range from 4mm to 6mm in thickness. 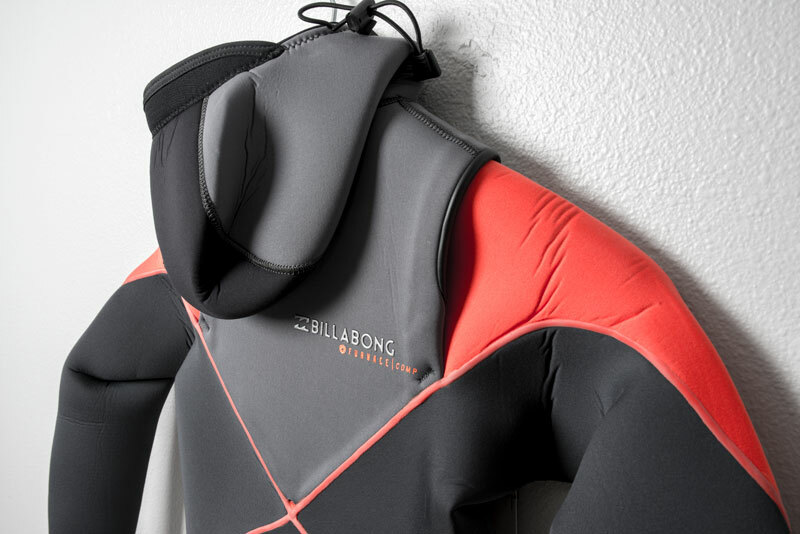 The spring suit is a wetsuit with short arms and short legs for cool water, and is typically no more than 2mm in thickness. In some cases there are spring suits with long arms or no arms. 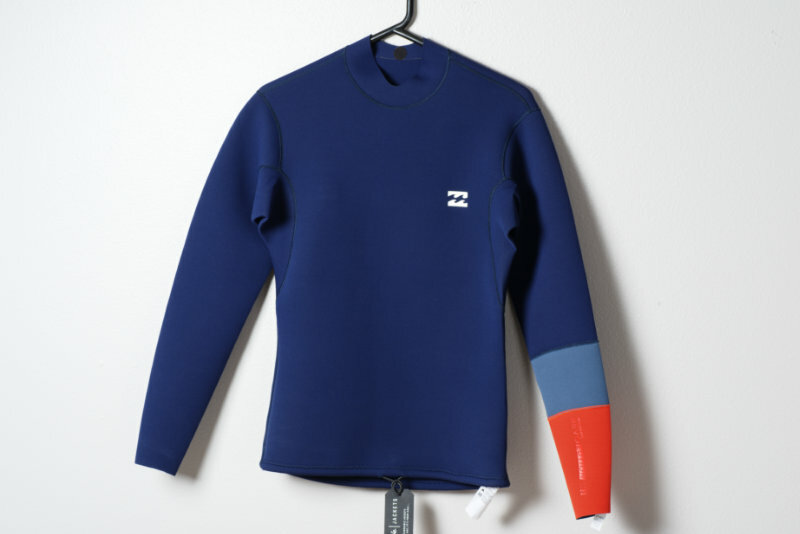 A thin neoprene top, usually around .5mm to 2mm thick, with a full- or quarter-length zip running down the chest or back. Jackets are commonly used in warm waters when a little extra warmth is needed. Perfect for cold early mornings, or chilly winds. Neoprene shorts or pants that offer additional warmth in warmer waters. Boots, gloves, and hoods can be added separately to warm your feet, hands, and head. Wetsuit accessories vary in thickness from 0.5mm to 7mm. © 1998 - Cleanline Surf Co. All Rights Reserved.